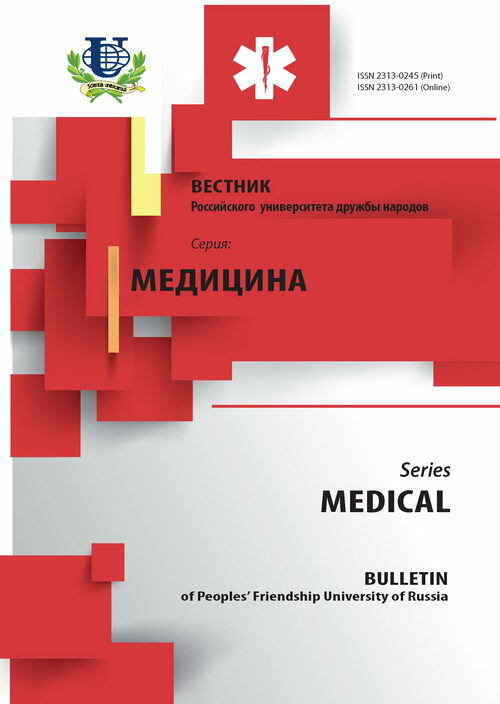 Authors: Kostin A.A., Asratov A.T., Kulchenko N.G., Tolkachev A.O. The study presents a retrospective analysis of risk factors for prostate cancer in 122 men. 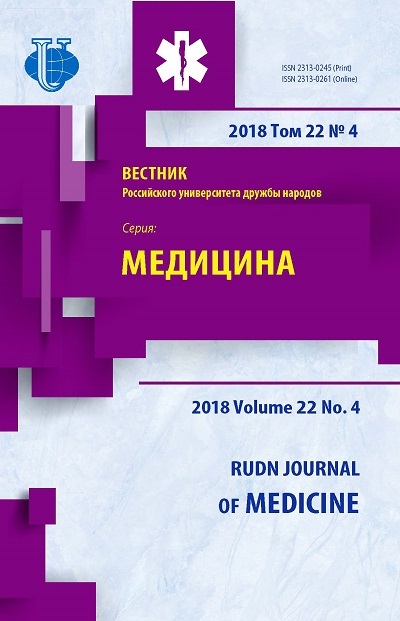 First, a comparative analysis of many factors: age, weight, bad habits, levels of testosterone and of prostate-specific antigen (PSA), comorbidities, blood group, RH factor, manual rectal investigation, the results of the prostate ultrasound was conducted. Next, using general models of discriminant analysis, five of the most significant risk factors for prostate cancer were identified: inflammatory diseases of the kidneys and bladder, increased PSA blood test, blood group, overweight patient. Applied discriminant equation containing the five most informative features, allows up to 97.5% to predict the likelihood of developing prostate cancer. prostate cancer, benign prostatic hyperplasia, the risk factors for prostate cancer, prostate-specific antigen. Copyright (c) 2015 Костин А.А., Асратов А.Т., Кульченко Н.Г., Толкачев А.О.